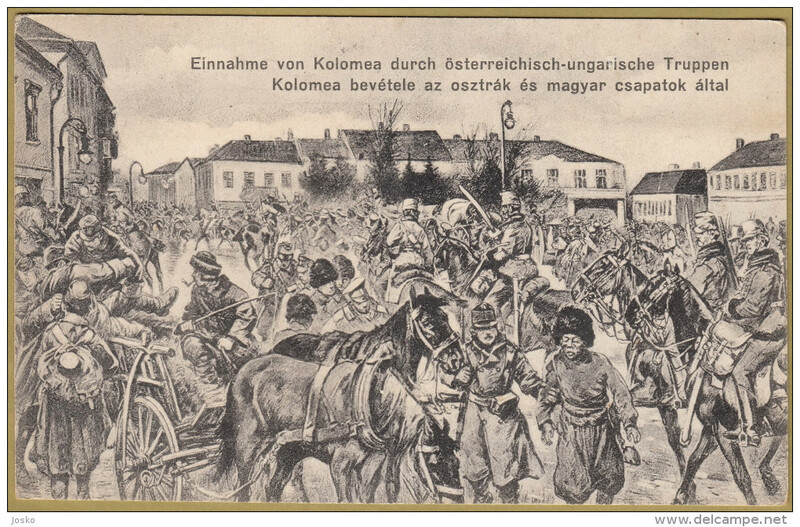 Ukraine 1910s-20s Sevastopol express KK&SR Kiev Kharkov and Sevastopol railway postcard locomotive publishing co.
Ukraine Russia Zaturce shelled by Russians 1917 postcard Łokacy Volyn region . 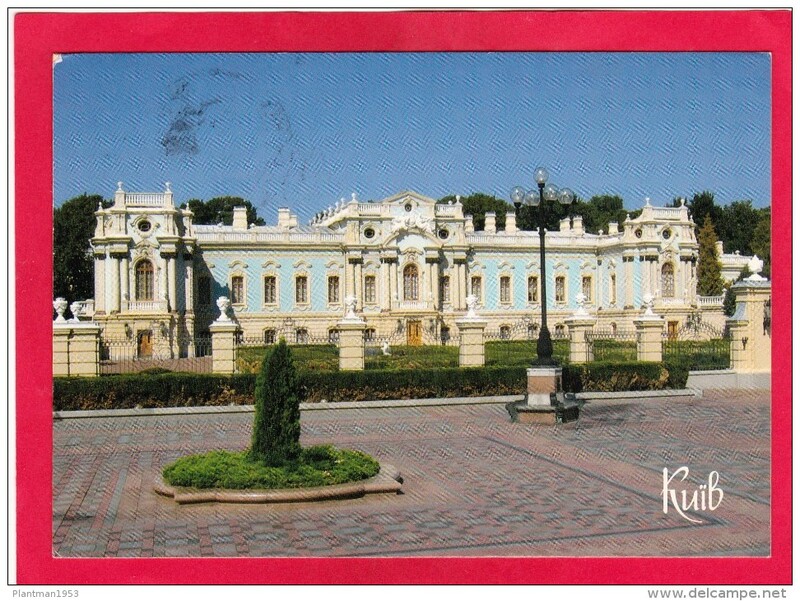 5x Ukraine, Crimea RP pc's. 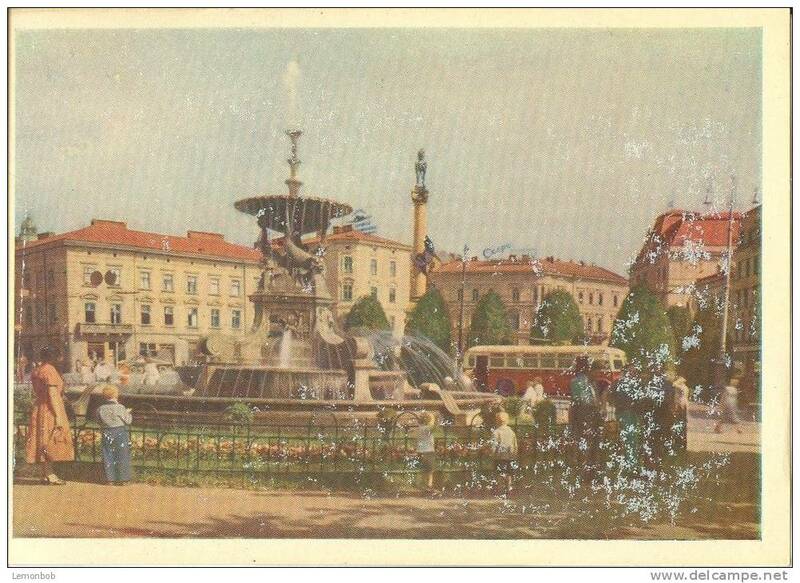 All unused. 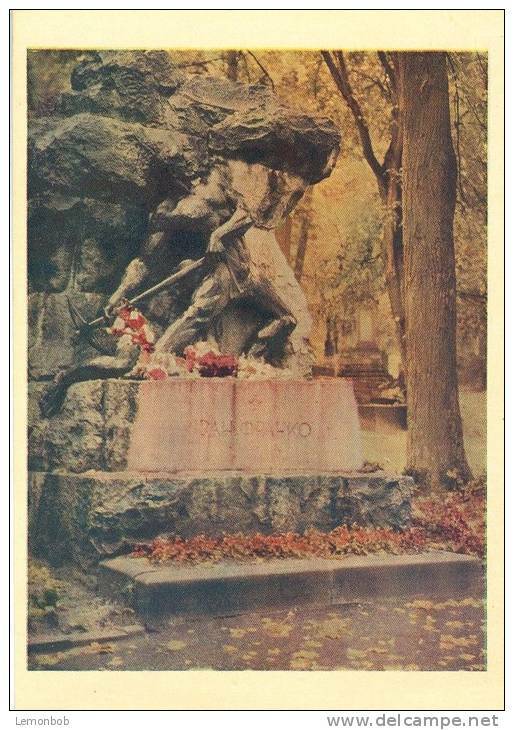 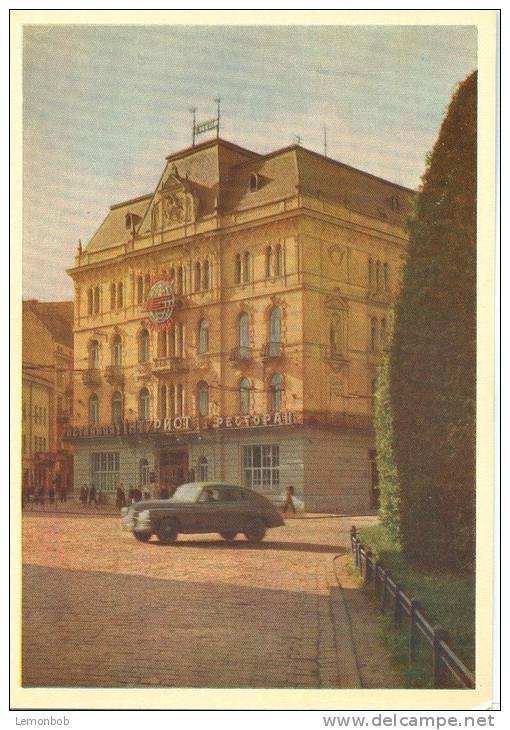 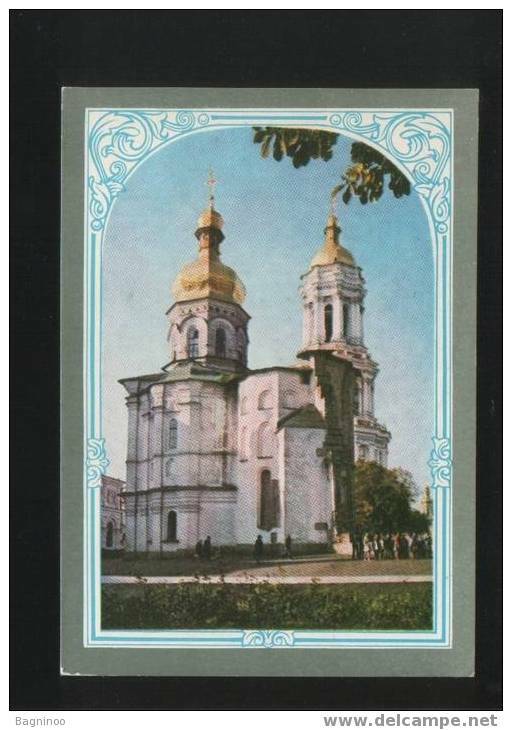 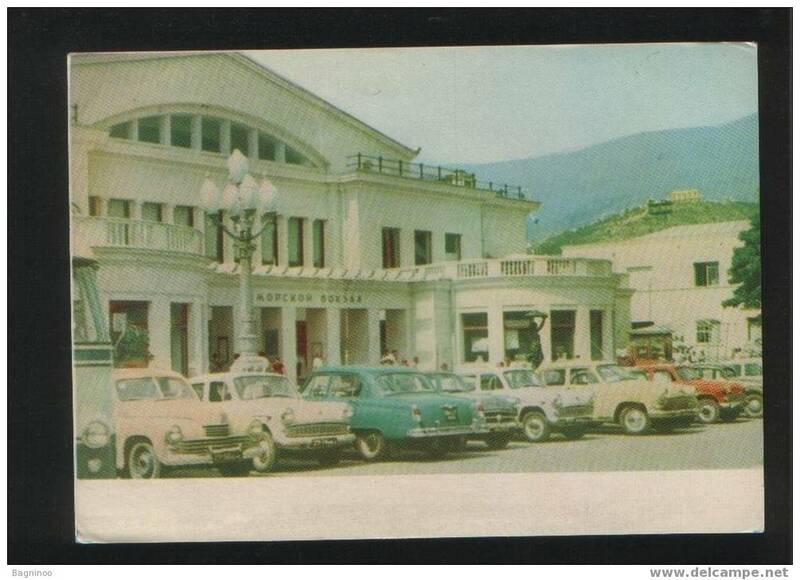 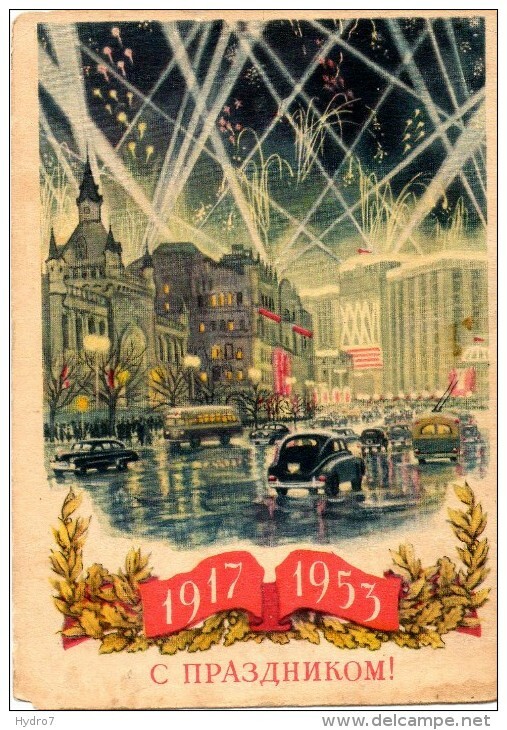 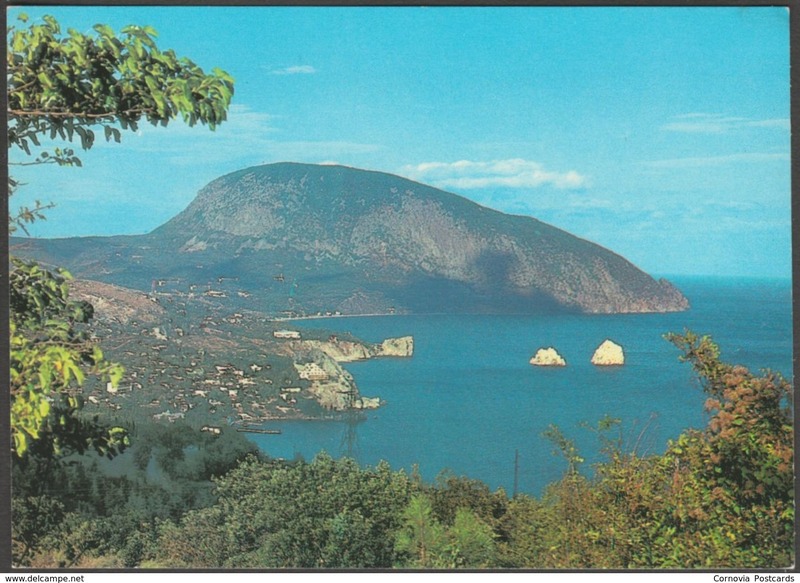 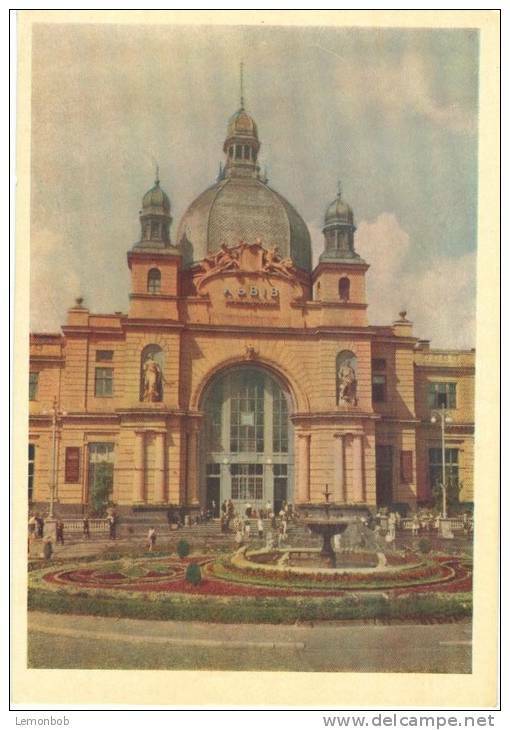 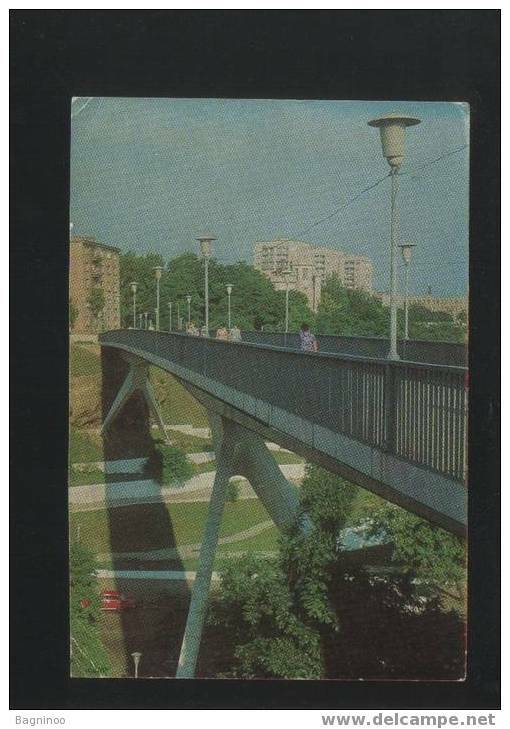 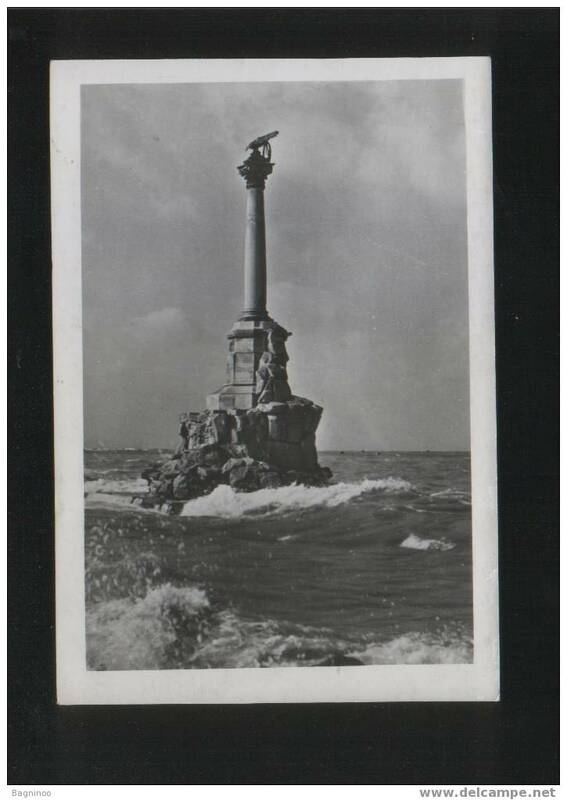 L095.Ukrainian Postcard? 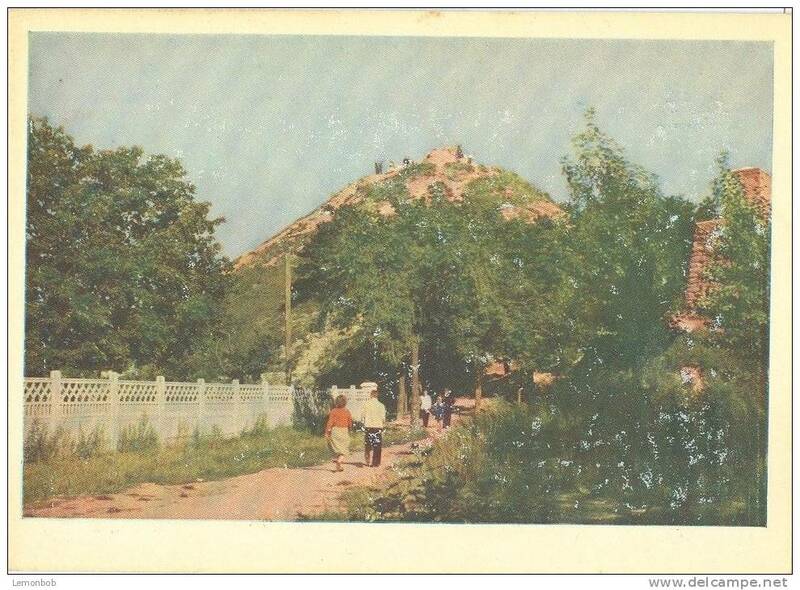 Transcarpathian Region. 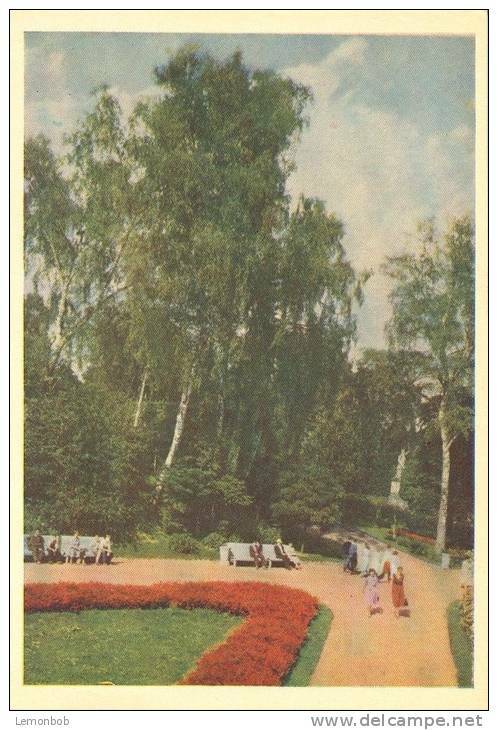 A winters tale.Snowy forest. 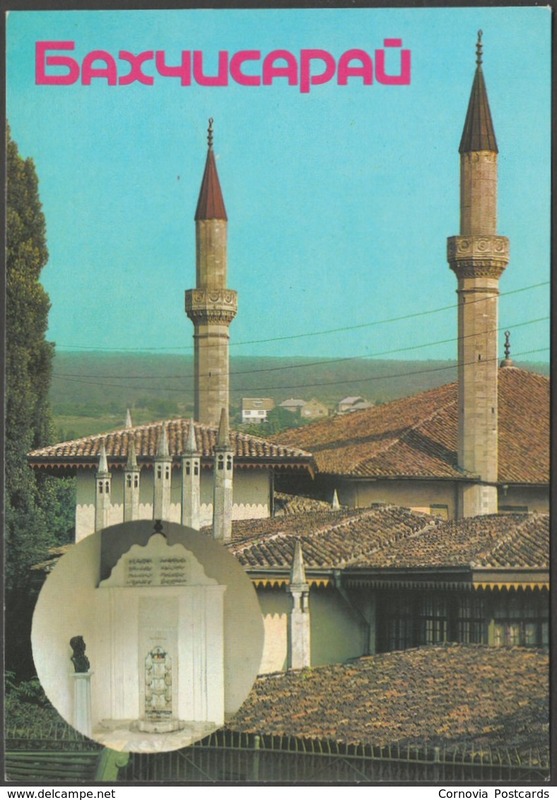 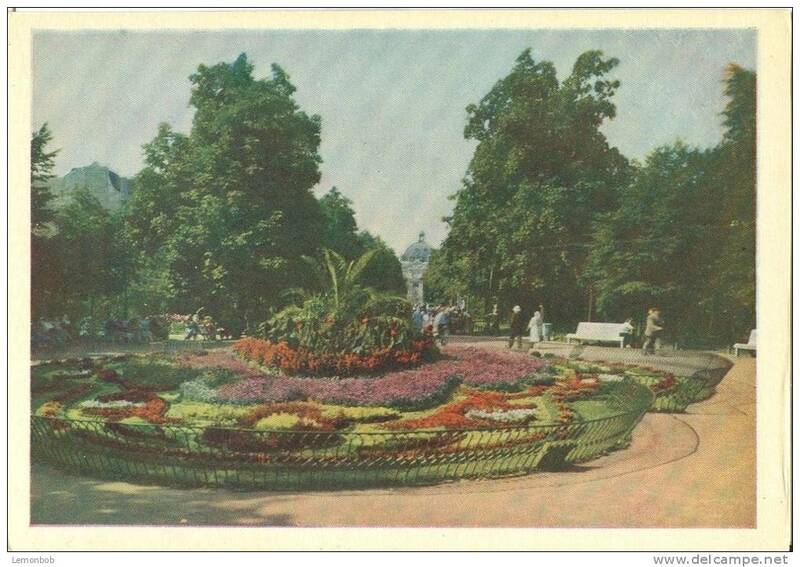 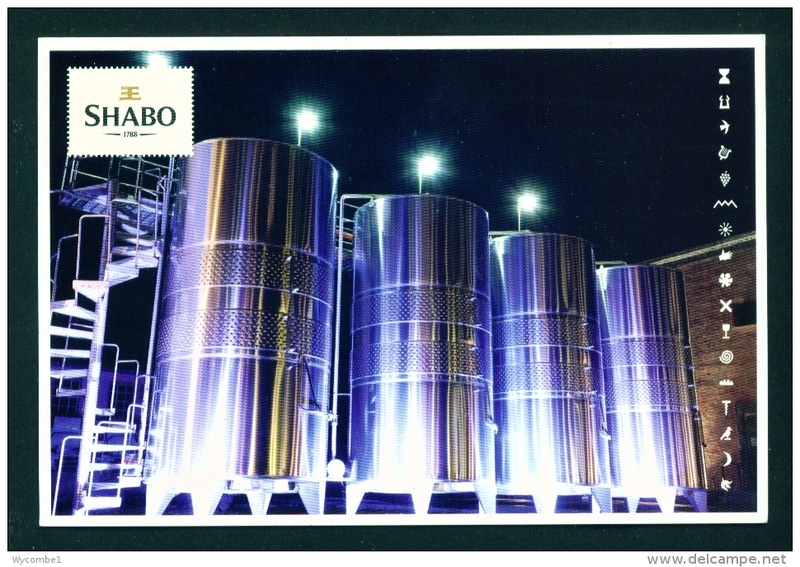 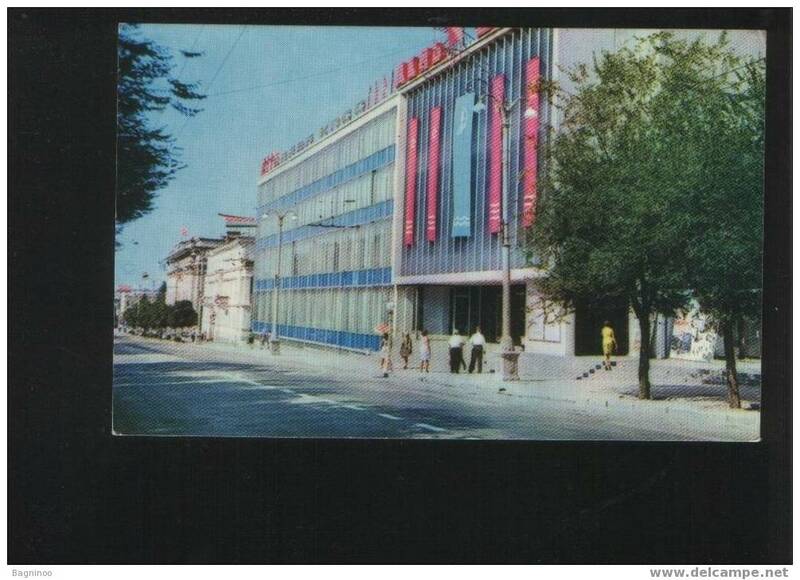 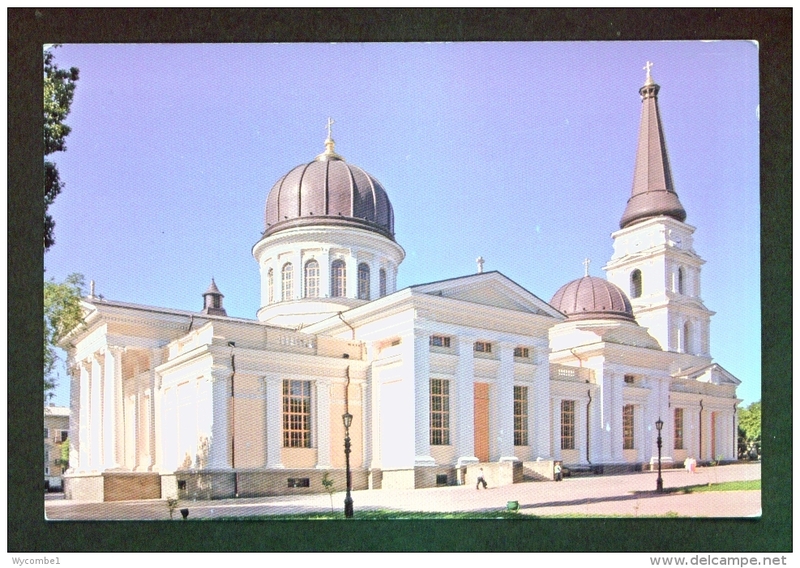 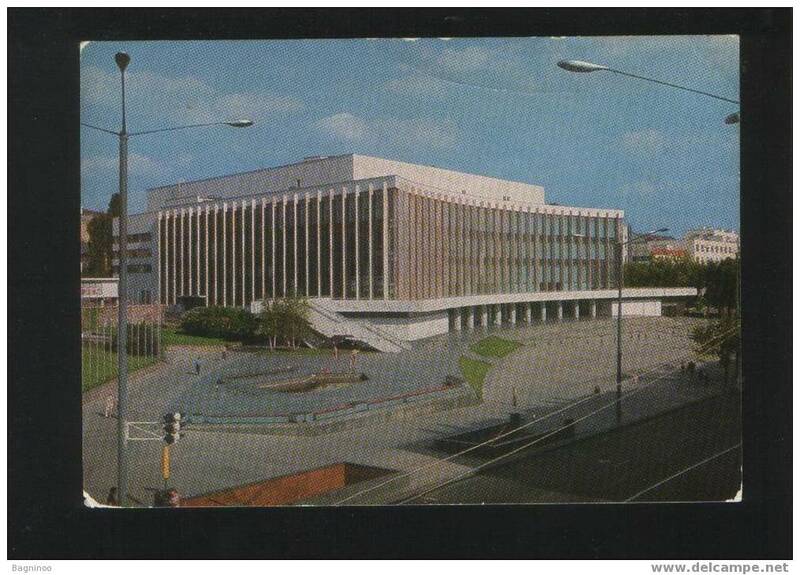 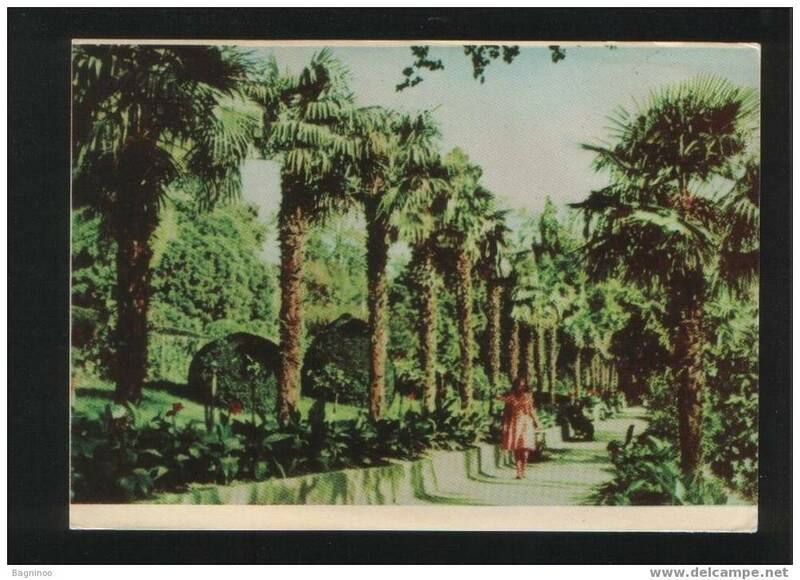 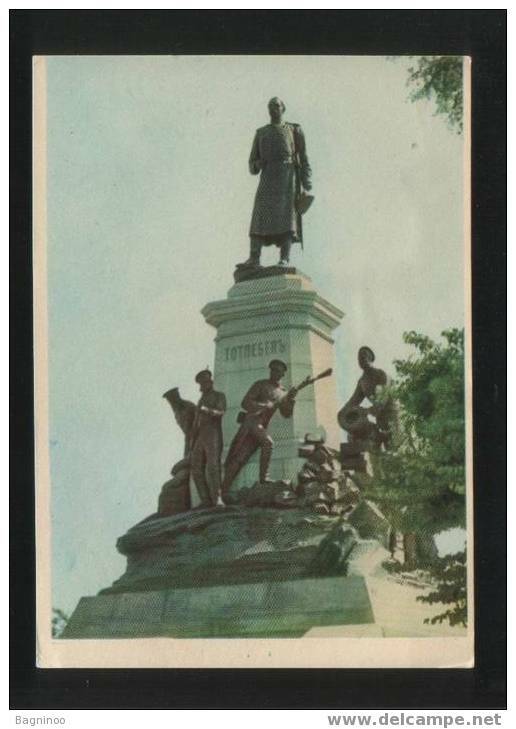 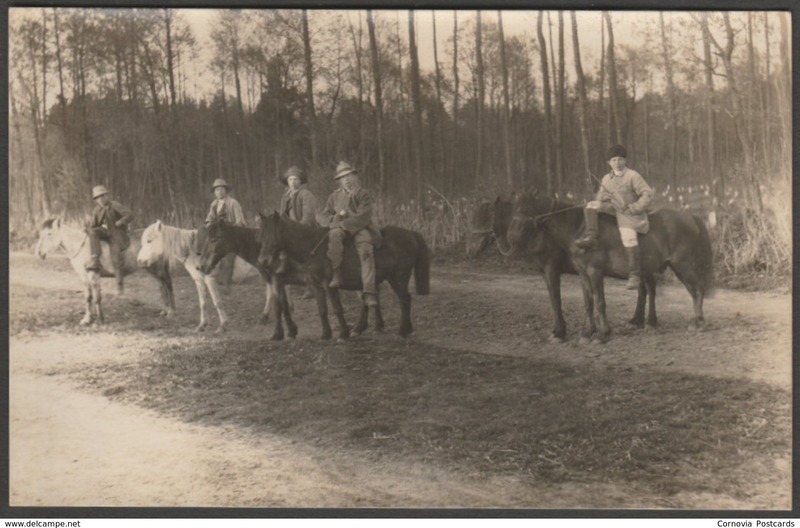 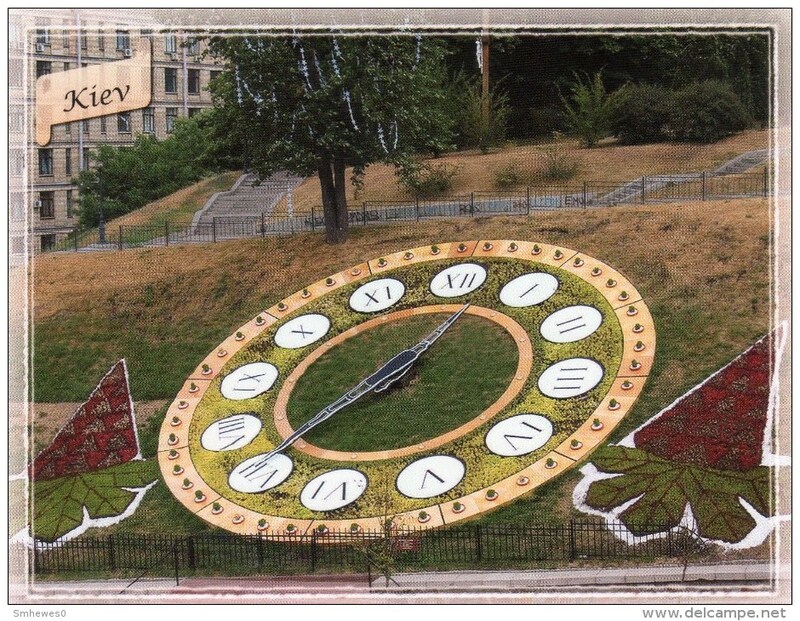 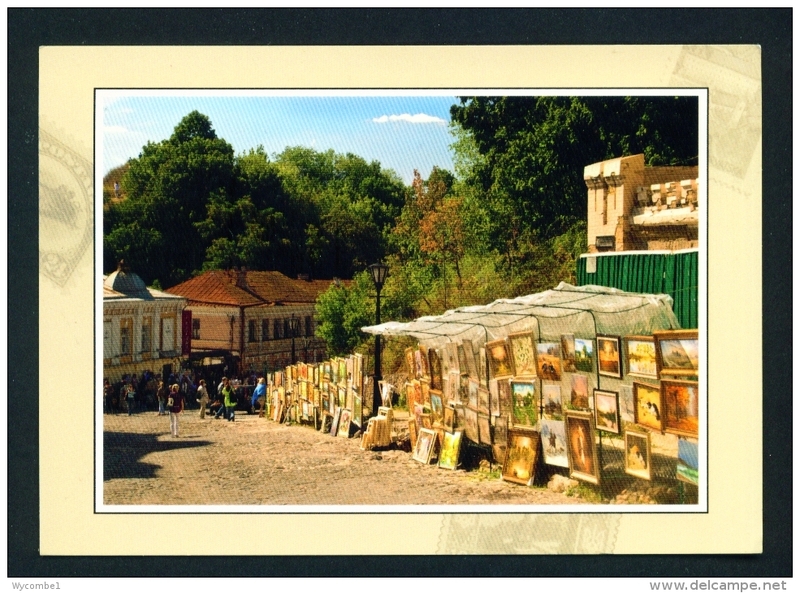 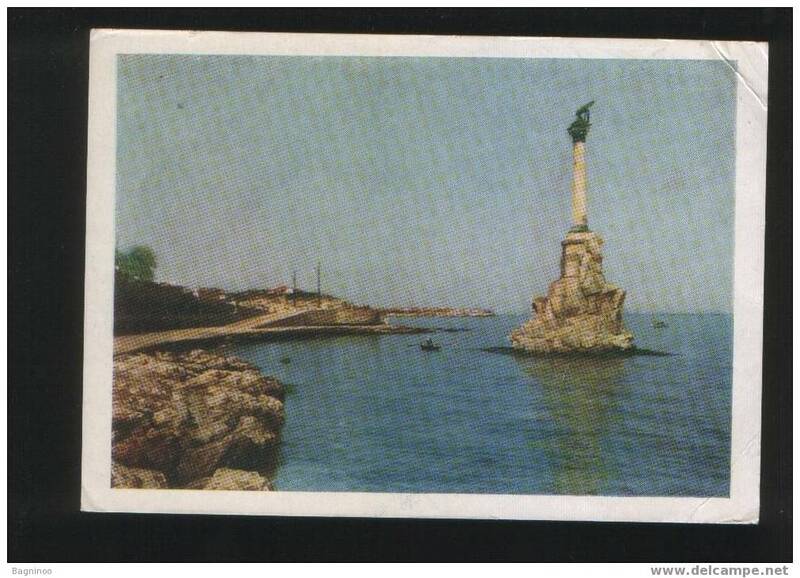 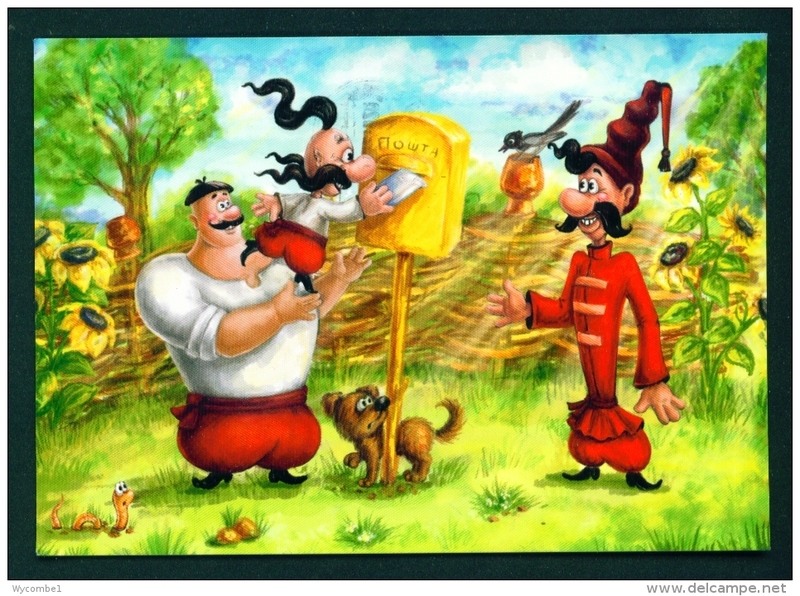 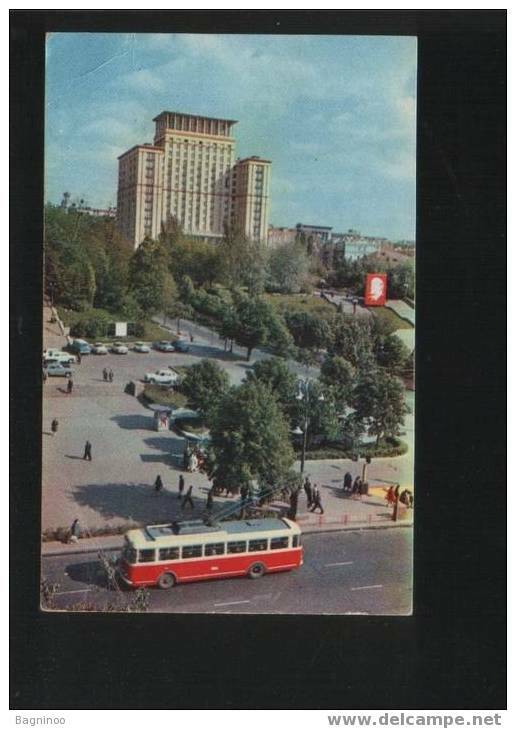 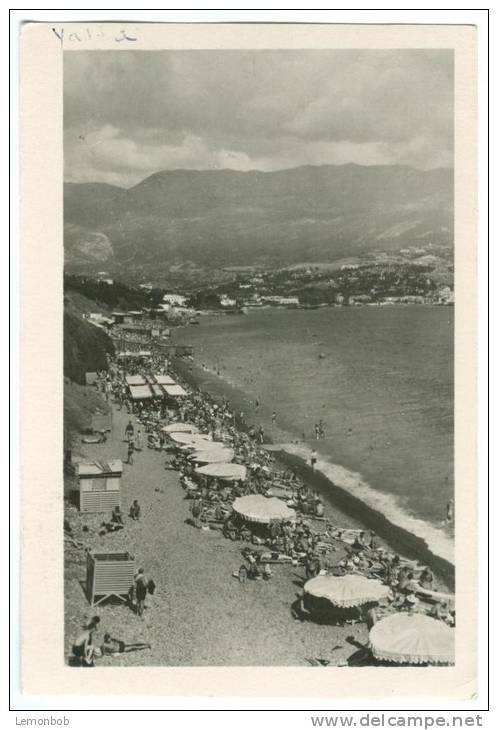 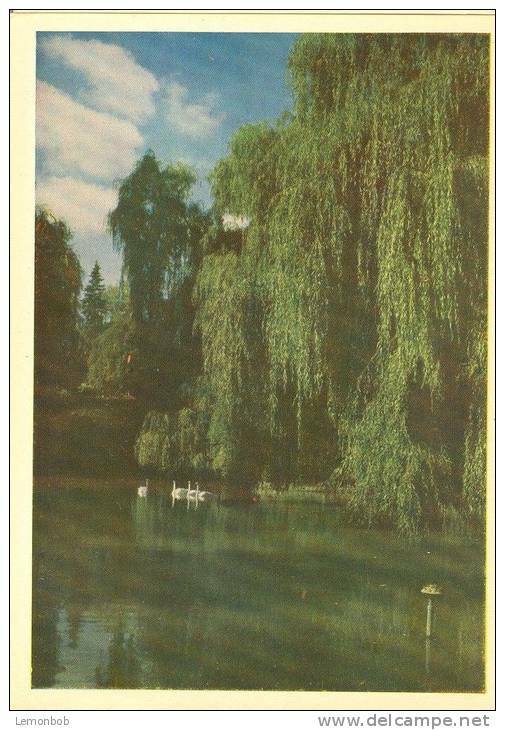 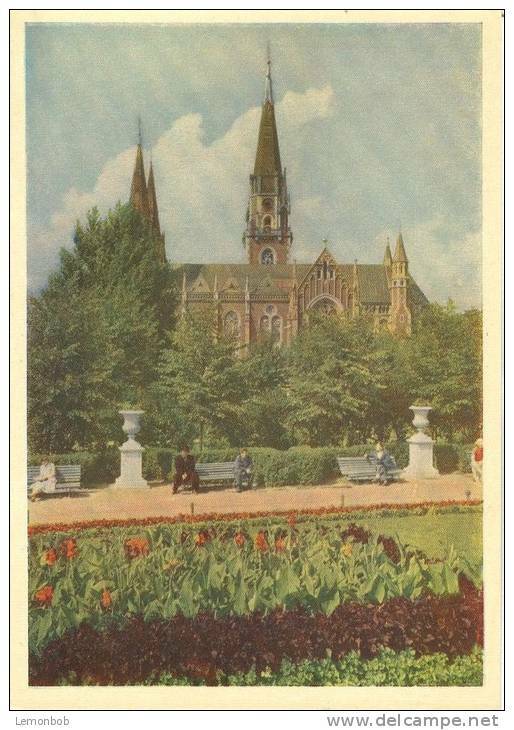 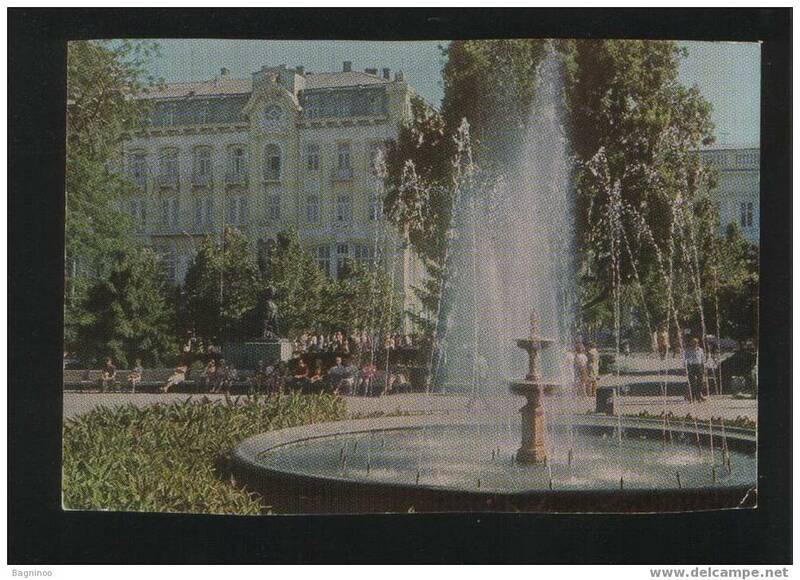 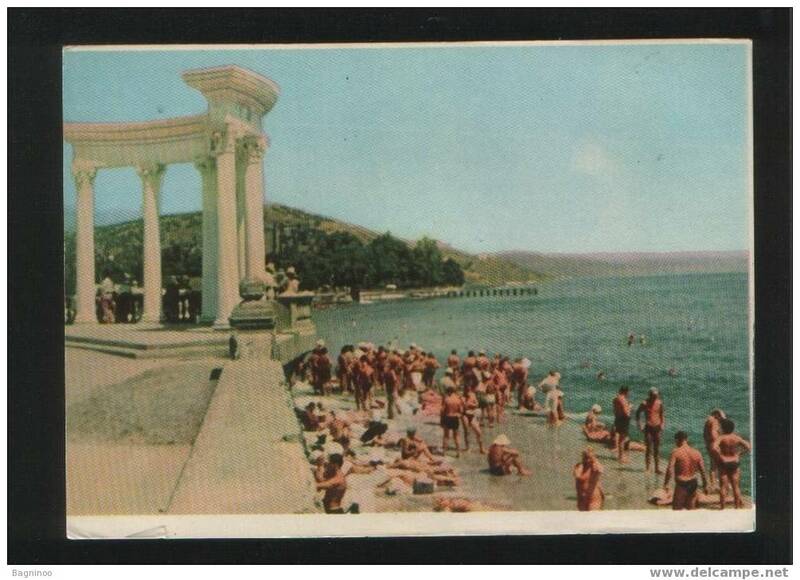 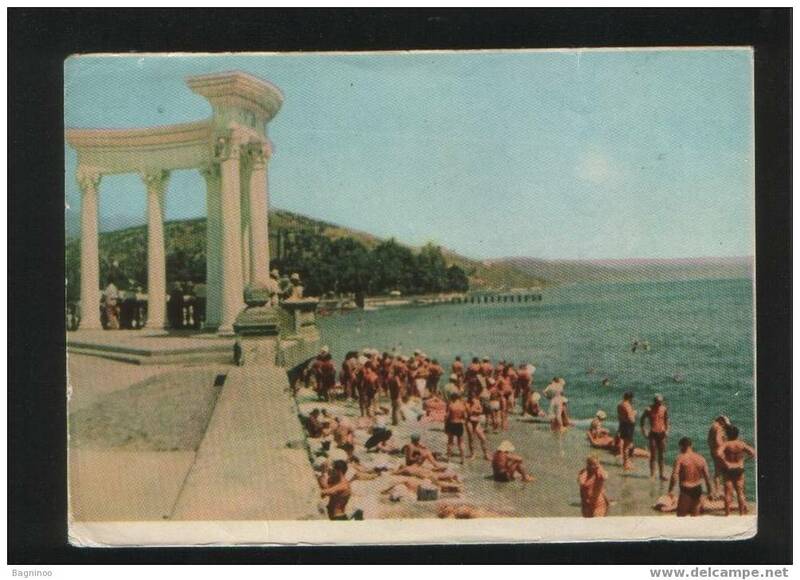 L058.Ukrainian Postcard? 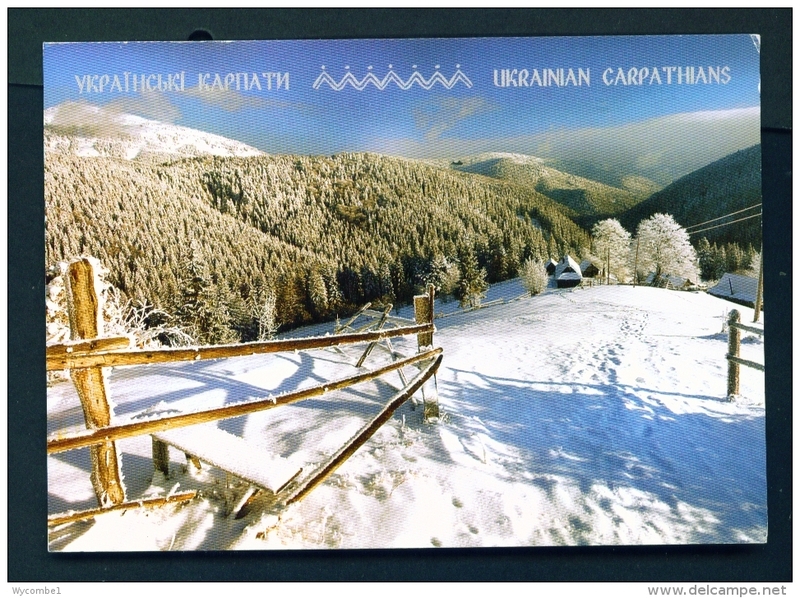 Transcarpathian Region.Tourists, tents, campfire, snow. 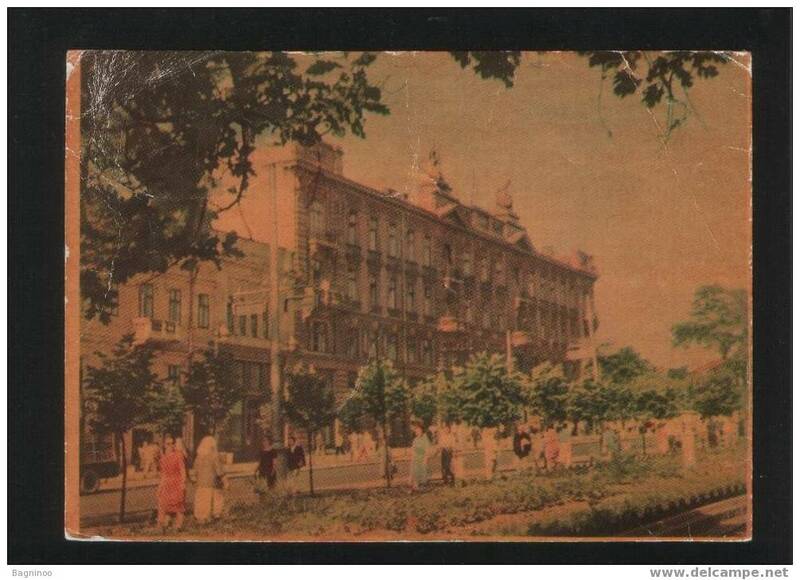 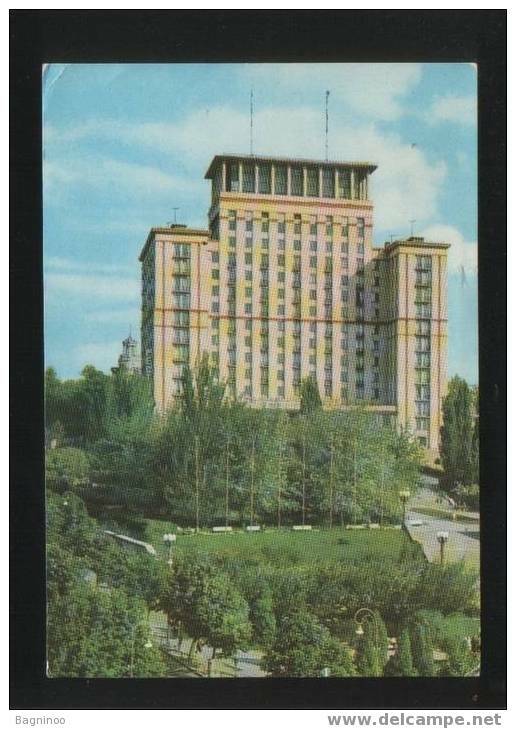 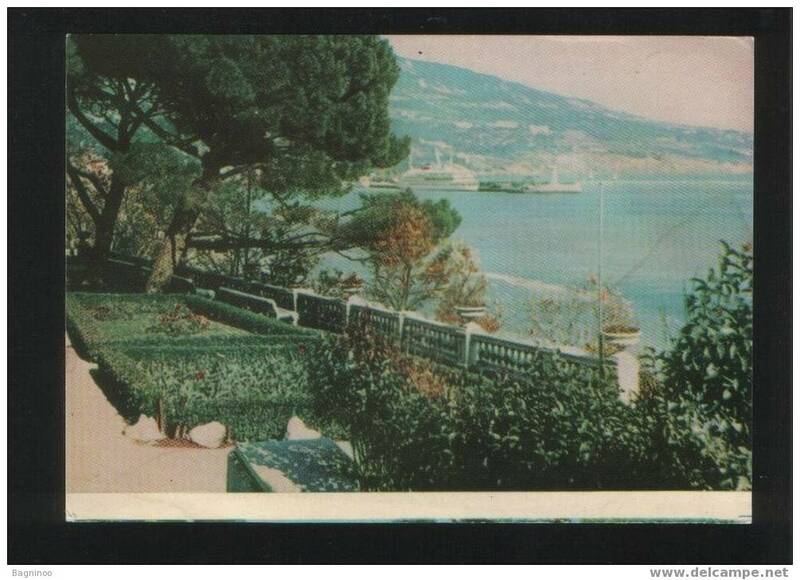 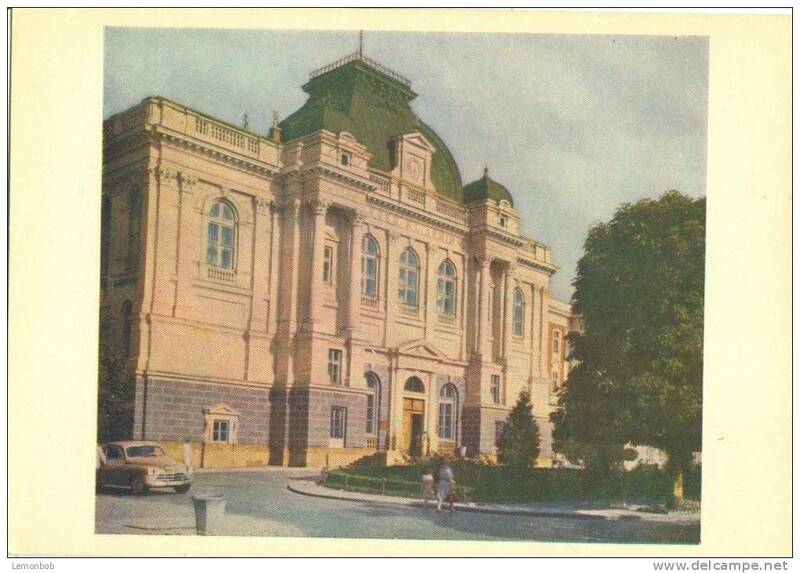 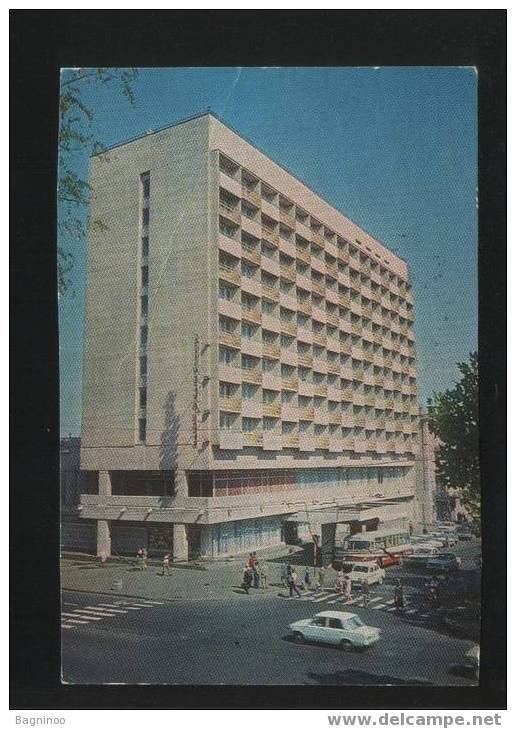 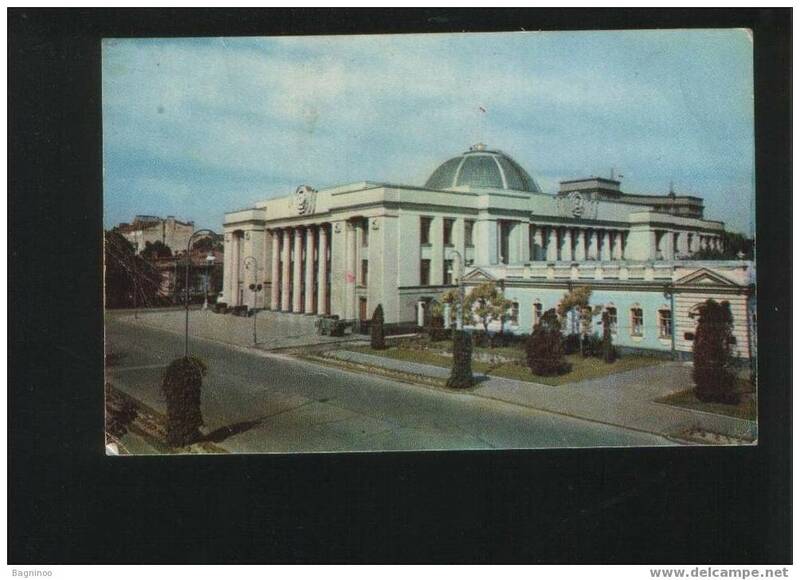 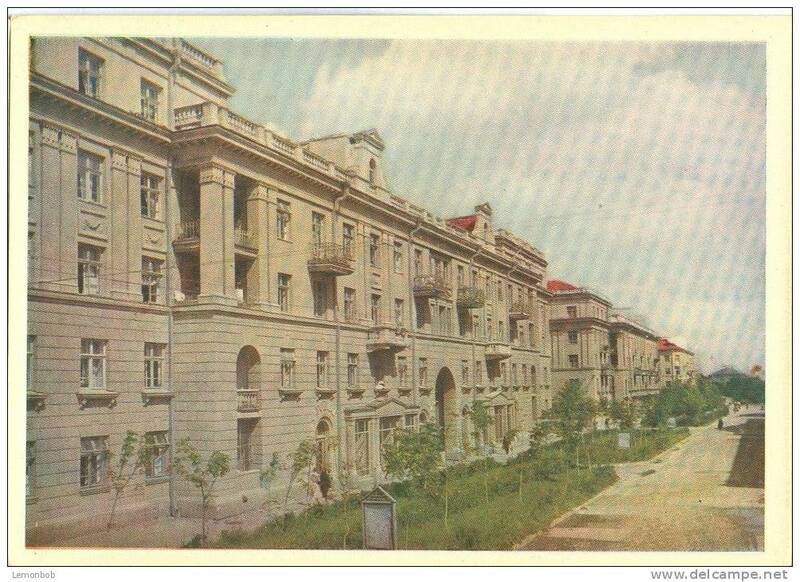 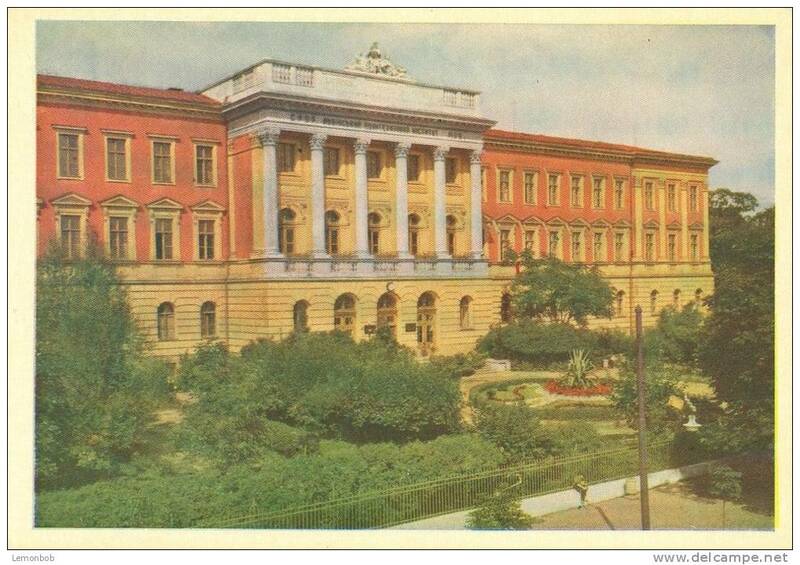 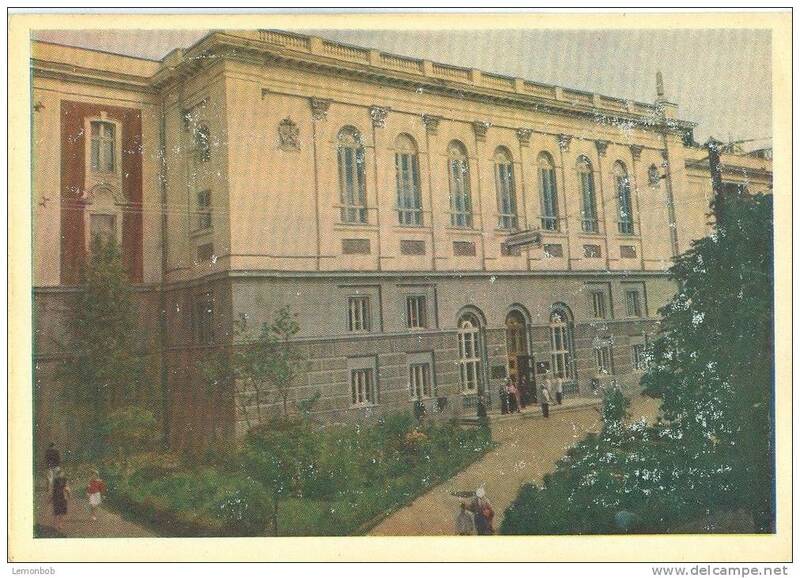 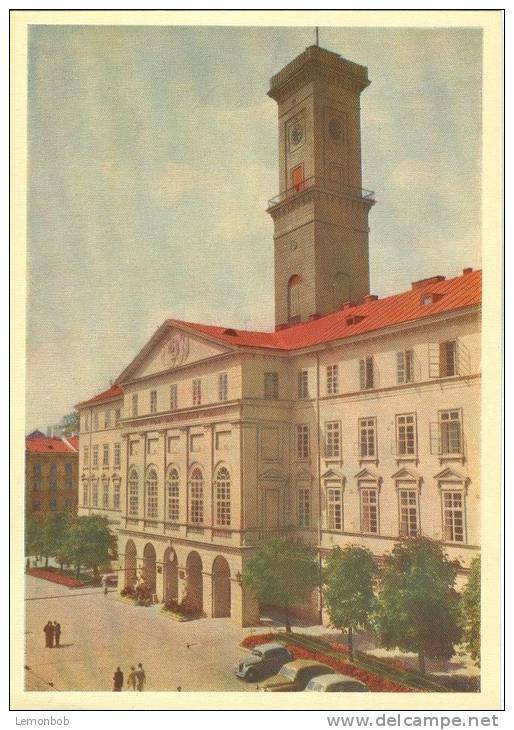 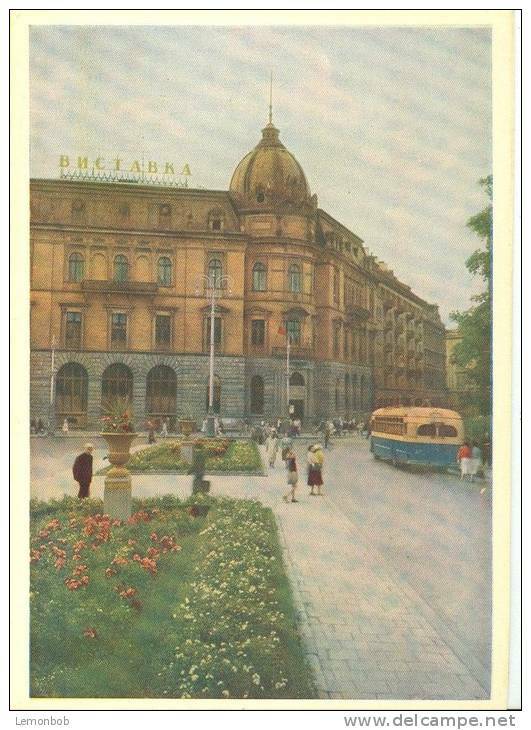 Marinsky Palace,Posted Ukraine with stamp, L35. There are 35847 items which correspond to your search on Delcampe International.